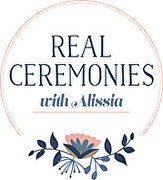 Alissia is equal parts professional and fun who provides a wonderfully unique, funny, memorable and most of all stress free ceremony just for you. With Alissia, you will have your guests in tears one moment and laughing the next. Plus she is a great person to have in your corner whenever you have questions or worries or mishaps leading up to the wedding. 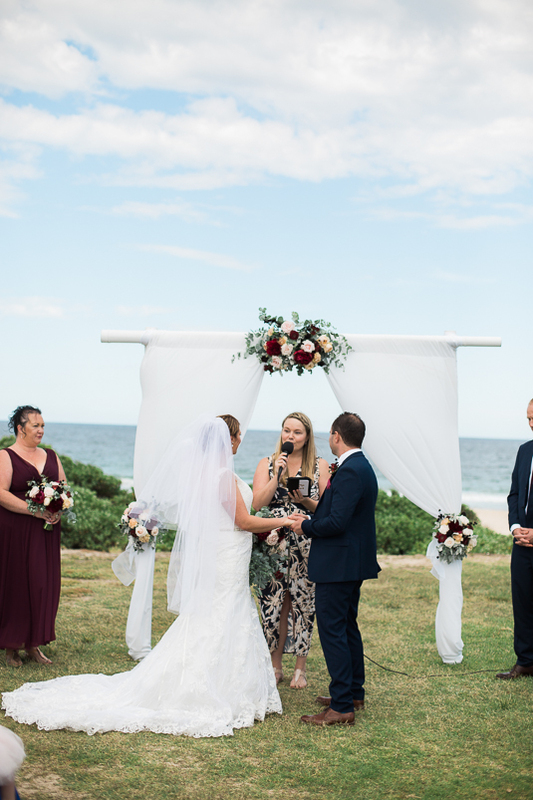 Alissia creates vibrant ceremonies for weddings, commitment ceremonies, vow renewals and naming days. 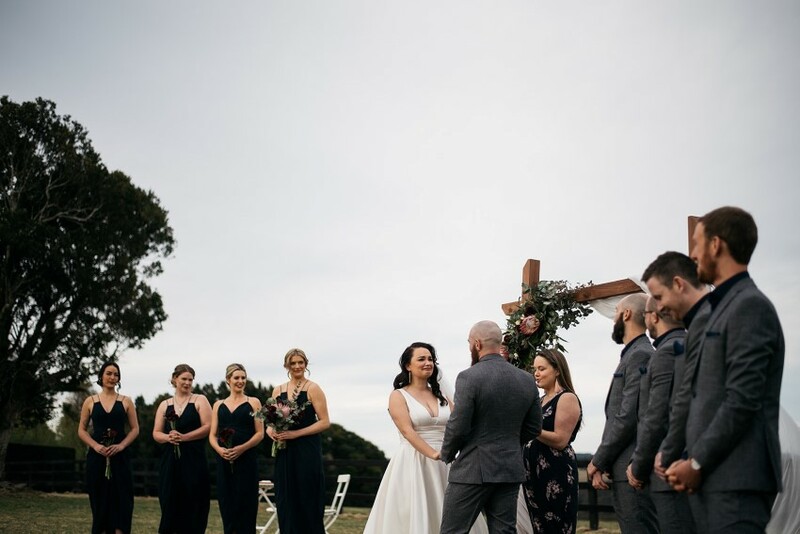 So when you have met someone so special you just want to make them smile for the rest of your life, let Alissia know, it’s where she can help! Feel free to check out her reviews and give her a call to discuss everything you need to know!